The festive season is a hotspot when most car launches happen. People generally wait for this auspicious period to get hands on their new vehicles. Since many people must be waiting for this period to get hands on their new cars, we bring out the list of 10 SUVs that’ll add to the festive cheer. The car was first showcased at the 2015 Geneva Motorshow and the production-ready version of the car was displayed at the 2016 Auto Expo. The car takes on heavy design cues from the Aria but looks much better than it. 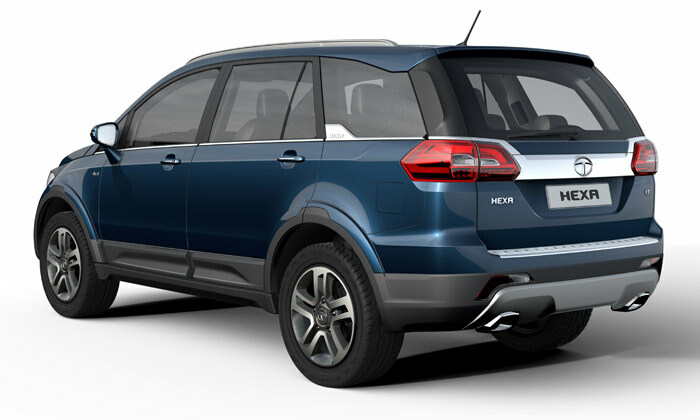 Hexa will be launched during the festive season and will be powered by 2.2-litre VARICOR engine that produces 154 BHP and 400 Nm in the Safari Storme. 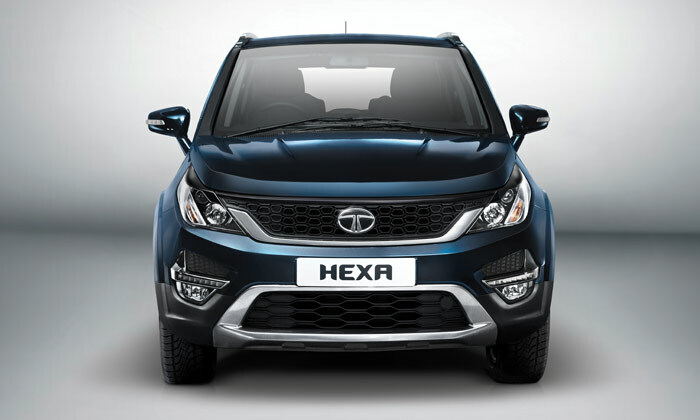 Tata is testing the 1.99-litre diesel engine to overcome the green tax in Delhi-NCR and the Hexa may also feature the 1.99-litre engine. 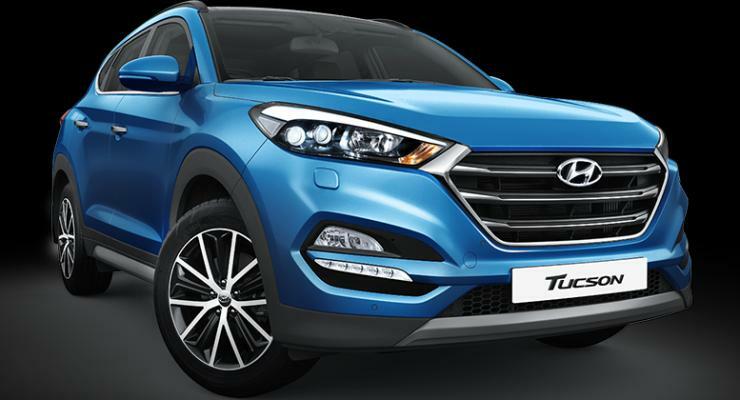 The Hyundai Tucson is coming back to India. The car will fill the gap between the Creta and the Santa Fe. The car has been caught testing in India and the launch should happen soon. The new Tucson looks very stylish and is designed following the Fluidic 2.0 design language. Unlike Creta, the car has long flowing lines on the body and has elongated headlamps that stretch from grille to the fenders. Tucson will be powered by 182 Bhp 2.0-litre petrol engine. Jeep recently entered India officially and to say the least, their price revelation has not been very pleasant for enthusiasts. During the launch, Jeep revealed that the company will also launch the petrol powered Jeeps next month. 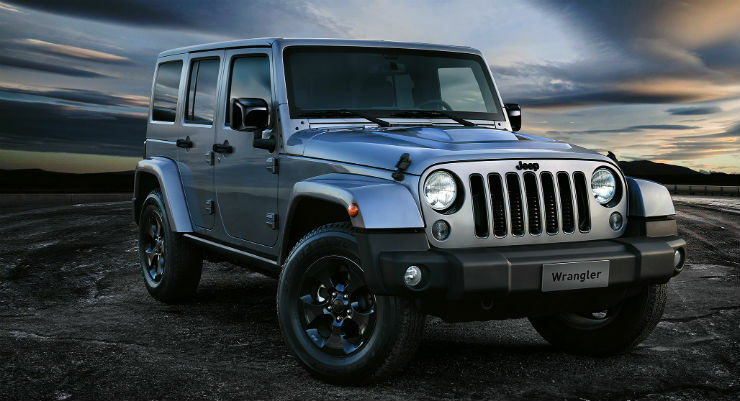 The 3.6-litre petrol engine of the Jeep Wrangler will generate a maximum power of 285 Bhp. The V6 engine has a unique sound to it and should attract a lot of new buyers. We may also see a price drop with the petrol model but that would not be significant. This is the first SUV from Jaguar and it looks brilliant. The car was showcased at the 2016 Auto Expo for the first time and will be launched soon in the market. It will rival the Porsche Macan in the Indian market. It recently became the fastest selling Jaguar ever. The F-Pace will be dripping with luxury equipment. It will be launched in both petrol and diesel engine but the petrol engine will be launched first. The 2.0-litre petrol engine will develop a maximum of 177 BHP in the car, it will come mated to a 9-speed automatic dual clutch transmission. The Santa Fe is Hyundai’s flagship SUV in India. The car will receive a facelifted replacement soon with minor styling changes. The new Santa Fe will come with revised bumper, LED DRLs in the bumper, xenon projector lamps and led tail lamp. The Santa Fe will be powered by a 2.0-litre diesel engine that produces a maximum of 148 Bhp and 420.7 Nm of maximum torque. The car comes with an automatic gearbox.